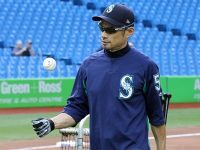 The Toronto Blue Jays could potentially be adding on their fifth Japanese player in club history. 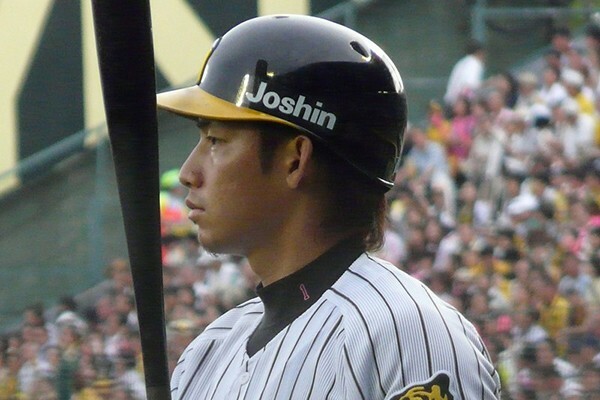 According to an article featured on Yahoo New Japan, the Blue Jays are currently in the running for Hanshin Tiger Takashi Toritani. The San Diego Padres and the Hanshin Tigers, who are trying to retain him, will also be bidding to scoop up the shortstop. Toritani, who is 33-years-old, has made a name for himself with his home team having played 11 seasons with a high fielding percentage and a decent batting average. Whether those numbers hold up in the Major Leagues is yet to be seen, but either way the Jays would do well to take him. 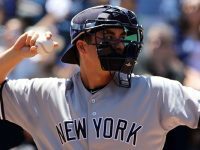 According to a Jays Journal translation of the report, Toritani is seeking a 3-year-deal that would pay out $10 million. At a relatively low cost, the Jays would get an upgrade to their second base rotation and a strong player at the plate. The Blue Jays currently have Ryan Goins, Maicer Izturis, and Steve Tolleson rotating at the position. Along with Michael Nakamura in 2004, Tomo Ohka in 2007, Ryota Igarashi in 2012, and Munenori Kawasaki, Toritani would be the fifth Japanese player to don the Jays jersey. In the video below the article, you can check out Toritani’s tendency to dive head-first for the ball, a trait that could make him a real asset for the team.